Oooooo bangles and bindis and bags, oh my! Welcome to the veritable Aladdin’s cave that is Avaa – the brainchild of two designer friends whose life mission is to bring me, (who is Poppy) and you, (who is you) all the pretty, twinkly and beautiful trinkets and accessories a girl could ever wish for, and all with their trademark Eastern flare. With pieces carefully handpicked from all around the globe, Avaa is a treasure trove full to the brim with classic, high fashion and luxury accessories, from necklaces and scarves to clutch bags and bracelets. You’ll find everything you need and more (yes more) on their super-stylish-and-easy-to-use website too. Clickety click. 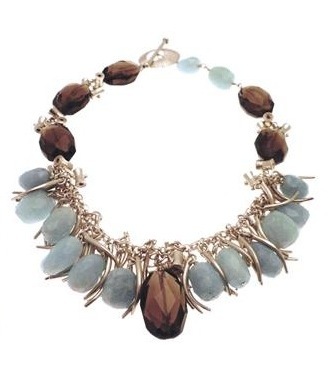 Brands include Joshiv, SuShilla, Eastern Mystic, whose jewellery is laden with semi precious stones… and the gorgeous Siara, whose sparkling collection drips in Swarovski and glass. Twinkle twinkle. Whatever you’re looking for to increase your dazzle factor, they’ve got it, and with their gorgeous collection of Mendhi body transfers and bindis, Avaa really have got you covered. Literally. Need any more reasons to pop on over? They’re on sale! So go on – spice up your life. Win this Avaa gift bag! WIN this beautiful gift bag, worth £42.25! 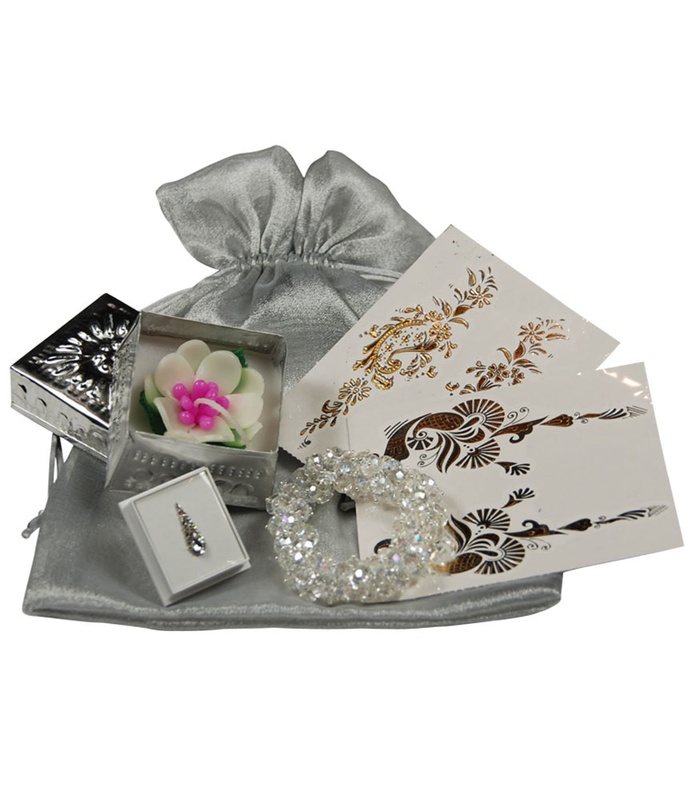 It includes a Jianhui clear crystal bracelet, a scented candle, two body transfers, and a bindi – presented in a gorgeous silver organza bag! To enter, all you have to do is mention and follow me and Avaa on Twitter or leave a comment below. Easy peasy. Winner will be pulled from my virtual hat 28th Jan.
gift bag goodies look gorgeous, good luck to everyone especially me..
Oooh, pretty little things. Love them. hello… you just distracted me, I am so going to order the lavender and chamomile hand cream for my mum, before tackling the laundry this morning! exactly the thing that catches my eye…..
pick me pick me pick me (please)! Truly bejewelled and beautiful, what an awesome prize. I love the crystal bracelet, it’s so pretty!